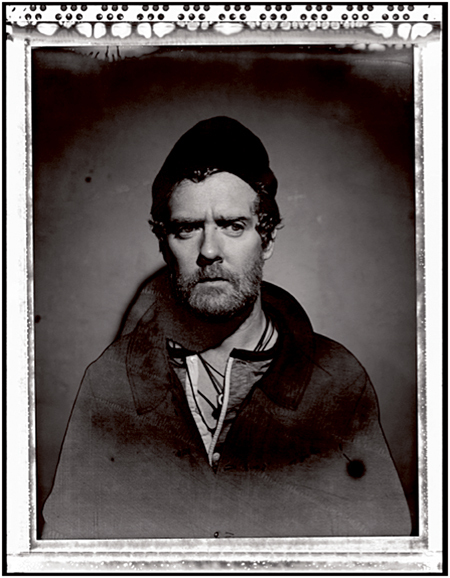 GLEN HANSARD is coming back to Galway to play the Town Hall Theatre as part of his October Solo Tour. Best known for his work with The Frames, The Swell Season and in the feature film Once, for which he won an Academy Award, Glen will be playing songs from his most recent solo album Rhythm and Repose, on this tour, as well as favourites from across his career. Page generated in 0.1467 seconds.